24/7 Speedy Locksmith offers instant mobile services for lock repairs, lock changes, lock rekeys, and lock installation. 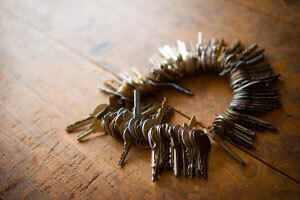 We also replace lost mailbox keys and mailbox locks. Call us now for immediate service (312)-285-3790. Regardless of the reason for your lock changes in Chicago, 24/7 Speedy Locksmith has expert Chicago locksmiths that can have you secure within the hour! Using only the highest quality and highest level security Locks and replacement parts 24/7 Speedy Locksmith is one call away from installing and changing out lock systems on your doors.